Apple has announced a new deal with American Airlines that will allow flyers to use Apple Music while in the air, without having to pay for an internet connection via the Viasat satellite technology the airline uses. 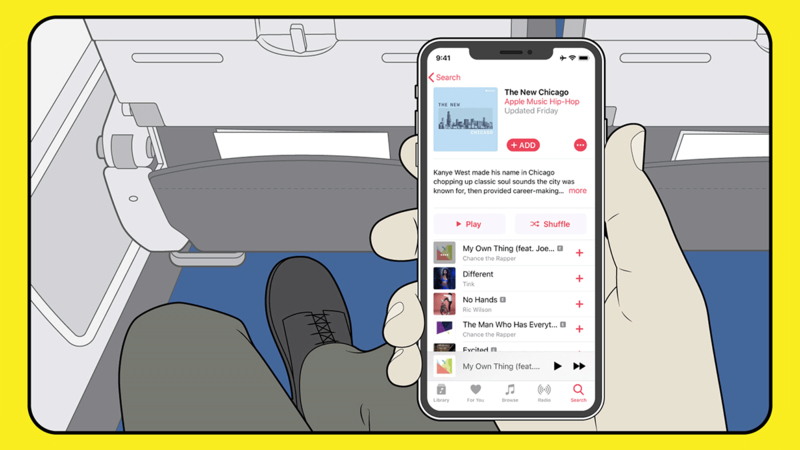 This move means that existing, or indeed new Apple Music subscribers will be able to listen to music whilst in the air, all without having to pay for often costly internet connections via the airplane. Instead, streaming Apple Music content will be free, although using any other data on an Apple device will not be included. While we only know for sure that iPhones are included in this free service, we would assume that any device that can run an Apple Music client will work without issue, including iPads, Macs, PCs, and Android phones. American Airlines is the first airline to offer such a deal, with Apple presumably also looking to increase that number by bringing other airlines on board. To celebrate the new deal with Apple, American Airlines will be offering its own collection of city-themed playlists once the whole shebang gets underway on February 1st. 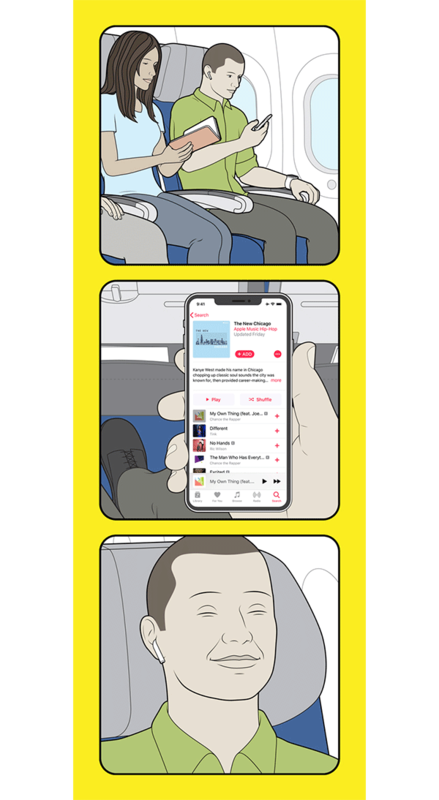 If you’re flying before then, you’ll need to either download your music for offline playback, or pony up the money for a WiFi connection. Apple is currently pushing its services as a way of propping up less-than-stellar iPhone sales, so we expect similar deals to come online in due course as well as the much rumored Apple TV streaming service later this year.